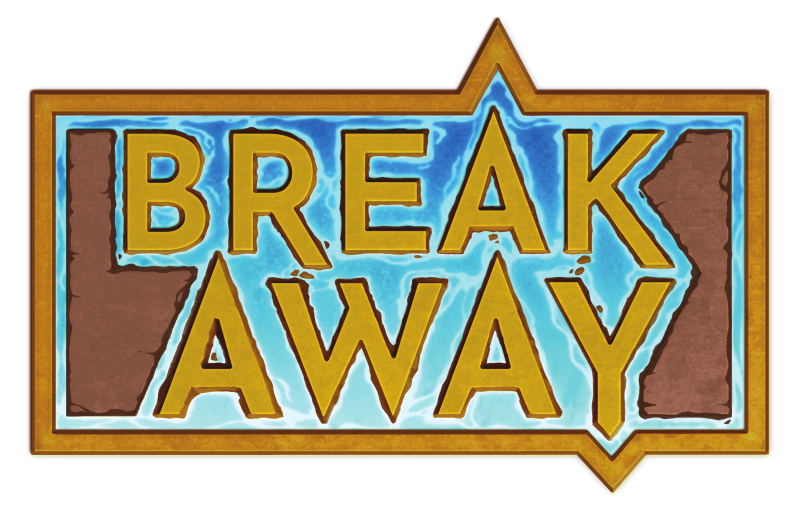 Breakaway is a partially modular system, meaning not all mechanics are required game components. You should be able to play this system in the style that you prefer. If you want to delve dungeons, adventure into the unknown, experience intrigue, chase romance, or open a coffee shop...a combination of these and more are available to you and your party. A sociable people, Alar delight in celebrating life’s milestones – no matter how small. Several Alar festivals dot the calendar throughout the year. Harvest, White Solstice, Black Solstice, The Passing Dead, and so on. Some festivals are public and popular, others are niche and private. If something exists – or in some cases if it doesn’t – there is probably a festival for it. 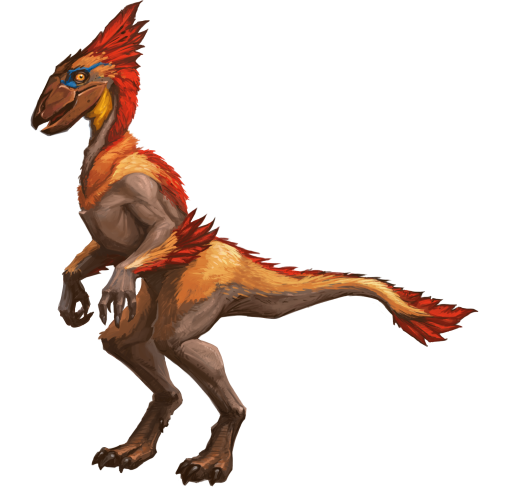 Alar have bright feathers that start from the top of their head to the tip of their tail. Smaller feathers gather along body ridges, acting like eyebrows, beards, and so on. Their skin is scaled and patterned, with each pattern being unique to each Alar. Their feathers are often decorated with ribbons, beads, twine, bells, or other accessories that compliment their scales and feathers. Arthronians have a very structured society, with many unspoken rules that dictate a person’s treatment. On the surface Arthronians are a polite, accommodating people. However, with several layers of gentility peeled away, there is revealed a people used to navigating difficult and complex conversations. This is so common that, outside of their society, many Arthronians gravitate toward jobs and groups that give them a clearly-defined structure. Arthronians are a careful people, preferring to ruminate on a subject before committing to an idea or decision. This is so ingrained into their culture, there is a name for when a group gets together for this purpose: the Ponder. Like brainstorming, it includes debates, producing evidence, the gathering of ideas, and usually an ending conclusion. Floralias societies are built around sharing information and support. Nurturing others is a core principle for many that grow up in a floral society. They recognize that nature must survive next to technology, so many communities place nature at the center of their dwellings and designs. 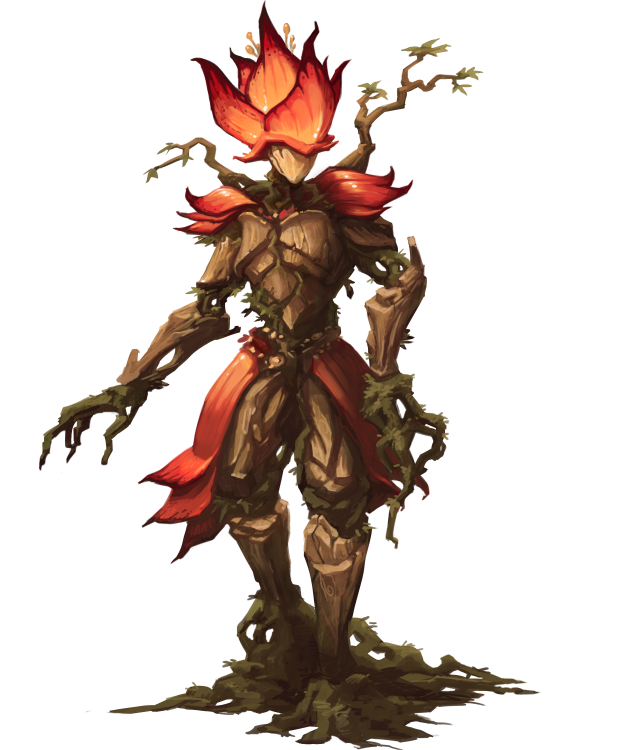 A Floralias garden is considered the most beautiful by many Sharyshans, but many Floralias tend to see nature as the ultimate form of creation. Many Floralias gravitate toward jobs that keep them outside, such as construction work or park rangers. Others may avoid jobs that require too much transience, preferring to stay in one place. Those who travel to Breakaway are more often the former than the latter. 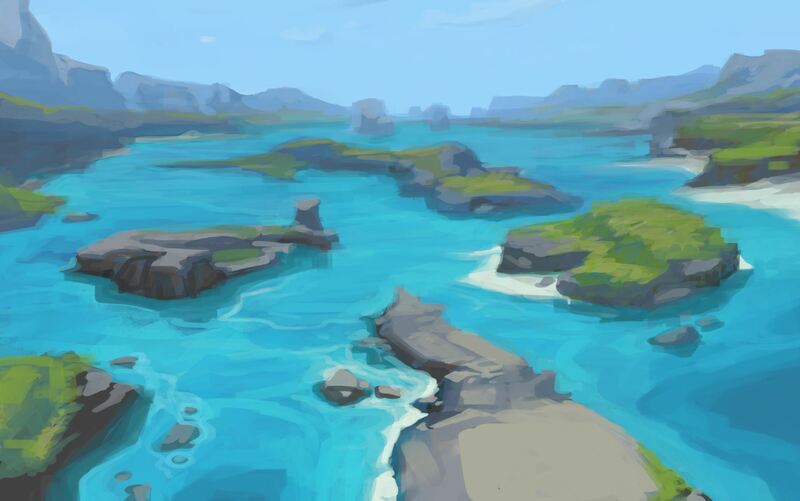 The new port city promises new environments and a closer proximity to the mysterious Tetran continent. Hylarans are a multi-faceted people. From a young age, many are taught that all problems have a solution, you only need to find it. Some seek answers through their work, some through their jobs, some through their relationships or religion. No matter the obstacle, Hylarans are taught to tackle and conquer their issues. Many Hylarans cultural practices are based around the seeking of knowledge and new experiences. They often travel together in groups to see new places and meet new people, eager to share their culture and knowledge with others. 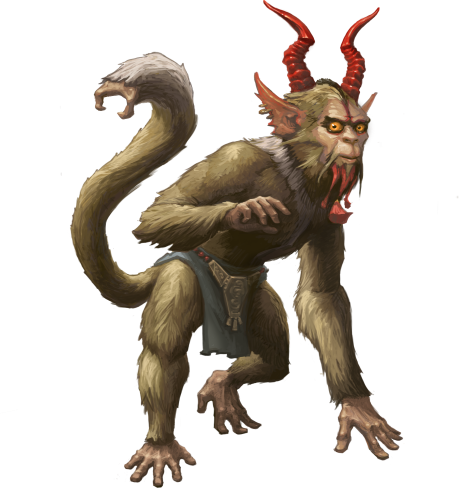 Breakaway represents many things to the Hylarans – new places to explore, people to meet, and knowledge to trade. Opuri society is centered on family and the gathering of wealth or items to pass down over the generations. Many Opuri celebrate their bloodlines, and much importance is placed on a family’s name. It can be hard for an Opuri to escape the burden of carrying on their family name, which indicates the family’s profession. Because their society is focused on family and making connections, many Opuri fall in with groups of people that they know or with those who at least feel familiar to them. An Opuri can bring many skills to a group, but some parties seek them out specifically to benefit from the ties to their family name. The Protoa are believed to be the first people to organize and build a culture based off chosen splices. 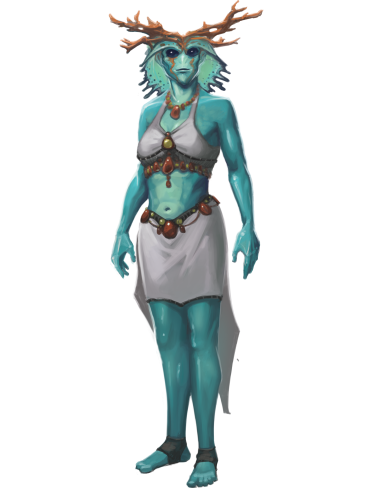 As a result, many Protoa are religious, with much of their lives devoted to upholding the tenants of Protas. 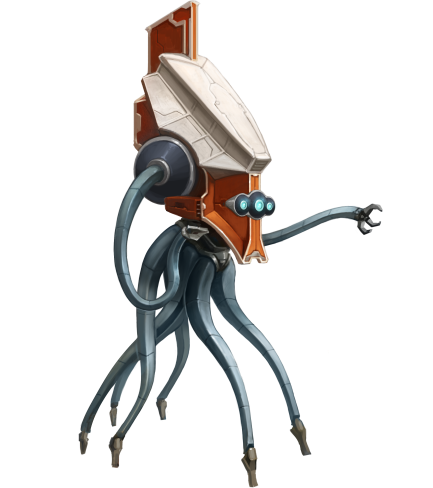 For better or worse, many people see Protoa as a conduit to Protas, and hire them in hopes of having their efforts blessed. 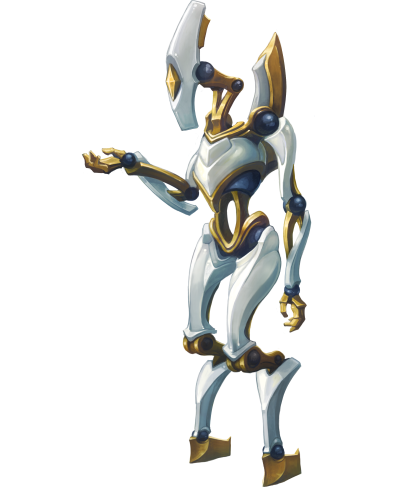 The Protoa are expected to be honest and supportive by those outside of their society and are often held unfairly to that standard. The Skimmeri have spent most of their lives on the ocean. They can navigate their ships past the dangerous and magical Horizon, a process that changes them each time. These journeys are treated with much reverence and respect, treating the waters like a living being. Skimmeri people are a well-traveled and eclectic group, more at home on a ship than land. 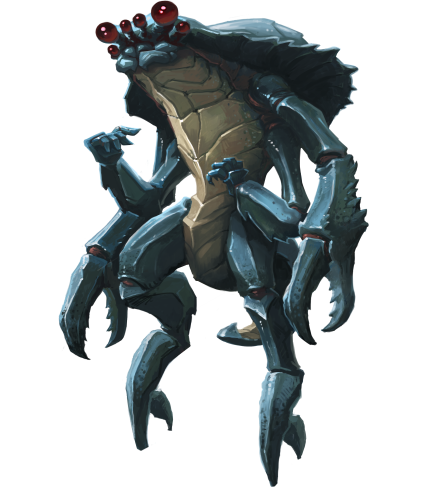 Most commonly they can be found in port cities, but the rare few may travel further inland for trade or supplies. 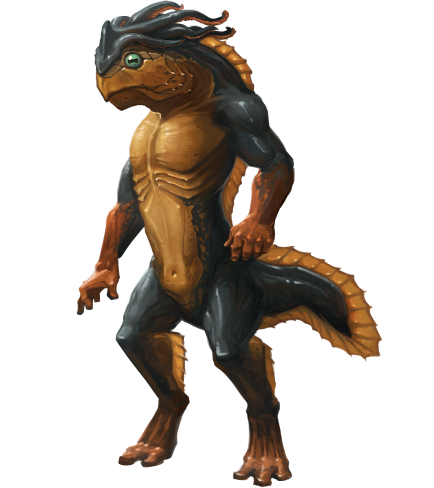 Skimmeri are often sought for their ships, or for the strange objects and fantastical stories they bring back from their travels. 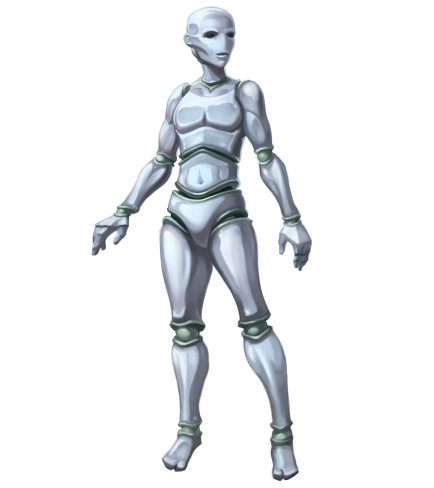 ADA Units (Adaptive Data Analysis Units, or sometimes just called ADA) are robots who have attained sentience and are eager to find out more about themselves, their creators, and the world around them. The ADA were created as network caretakers. 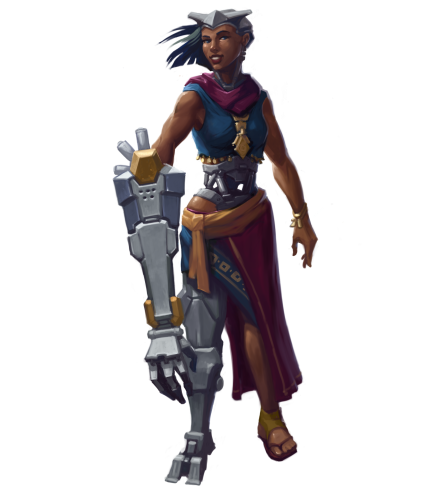 All ADA Units have a set form that they share with other units of their type - and there are several iterations within the same unit type. The ADA are works of art created by some of the best uploaded artists. 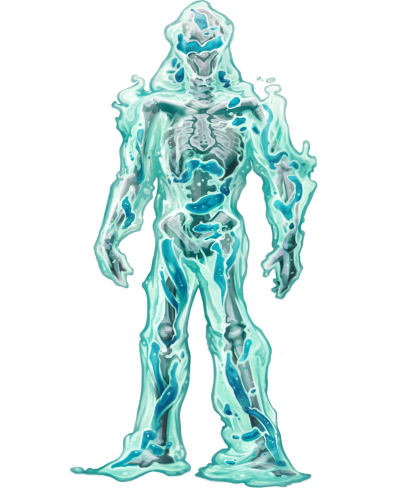 Awakened ADA Units have been around for no more than 50 years. They only appeared after the mass uploads had begun, and sentience was achieved just before contact was made with the Dax. Even those that were in the original group of awakened units do not carry history like other groups, so they are constantly in search of learning and creating their own history. Blueprints were created as a high-powered social liaison interface (SLI). Their primary purpose is to directly relate information as quickly and as clearly as possible between two parties. Many Blueprints prefer to play to their strengths, fitting themselves into social situations and places where they can control an information feed. They excel in social instances, but some prefer to completely forgo their programming and pursue other outlets that fit their imprint’s inclinations. While the Dax do not have a distinct Culture, they do see the combination of the organic and the machine as a dying life form - a state of being as unique as those who live it. They seek to find others that are open to this kind of technology, and to warn others of the dangers behind why they exist. With the Sharyshans, some see an opportunity to forge new alliances and, perhaps, gain a few new integrated comrades. All Delphi have a central processing core, which is taken up entirely by their uploaded brain. Earlier models have appendages bolted on instead of being a part of their main design, while newer models have all extraneous parts incorporated into their chassis design. Delphi are hundreds of years old, mentally speaking, and they come from either before the mass uploads or afterward. Cycle time in the nexus multiplies time and experiences at an inhuman rate, so many Delphi are a wealth of knowledge about Tetran society - but are completely bored with discussing it, while Sharyshans are very new and interesting. The Simulacrum are mysterious in their creation and their existence. 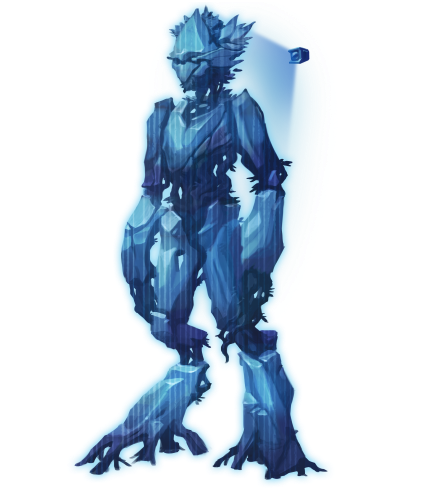 Originating from a tech lab, these beings were intended for an alpha program called the Cerebrum Transplant Trials (CTT). After the program and facility were abandoned, a group of ADA found the facility and awakened the Simulacrum. There are several theories as to the Simulacrum’s enlightenment and who they are: people created from packet loss, imprints from the ADA themselves, or even manifested beings not of this world.